There are indications that Access Bank Group is close to acquiring Diamond Bank Plc. 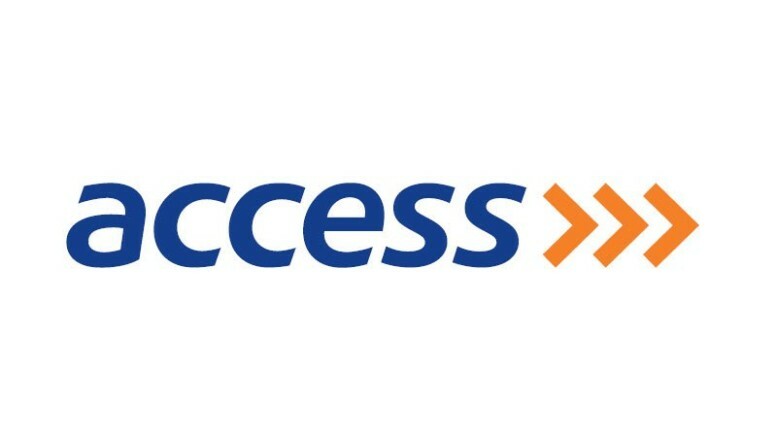 A senior official of Access Bank, who spoke on condition of anonymity because he was not authorised to speak to the media on the deal, told our correspondent on Sunday that the banks were still in acquisition talks, which had not yet been finalised. “I can confirm that there is an acquisition process in progress but we need to wait for the outcome if it is eventually concluded,” he stated. Recently, Diamond Bank received the approval of the Central Bank of Nigeria, following its application, to operate as a national bank with immediate effect. This was, however, subject to the conclusion of the sale of Diamond Bank UK- DB UK Plc. 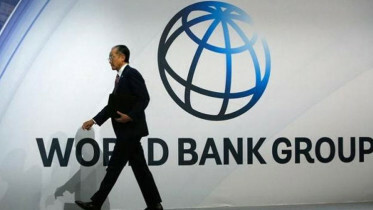 According to the Chief Executive Officer of the Bank, Uzoma Dozie, with this approval, the bank will cease to operate as an international bank. He said the move was part of Diamond Bank’s strategy to focus on Nigeria’s significant opportunities. “The re-licensing as a national bank supports Diamond’s objective of streamlining its operations to focus resources on the significant opportunities in the Nigerian retail banking market, and the economy as a whole,” he stated. He added that the move followed Diamond’s decision to sell its international operations, which included the disposal of its West African subsidiary in 2017 and Diamond Bank UK, the sale of which is currently in its final stage. A report by The Cable said the bank recorded its worst month on record in November with share plunging to 0.61k per unit on November 30, 2018. Diamond Bank Q3 2018 report had shown that the bank was under some financial stress with profit after tax falling from N3.9bn in 2017 to N1.6bn. As of Wednesday, the bank had a share price of 0.95 per unit and a market cap of N22bn. Be the first to comment on "Access Close to Acquiring Diamond Bank"